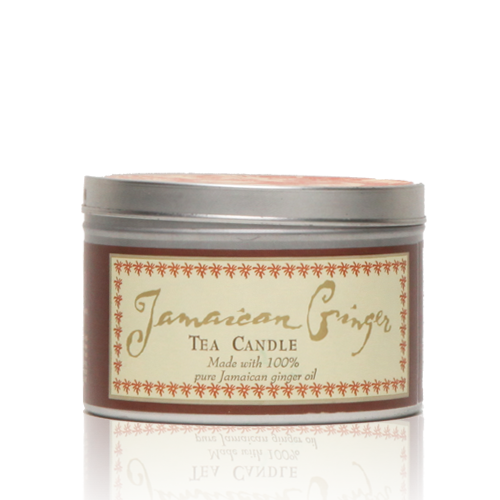 Add a little spice to your life and cure what ails you with Jamaican Ginger Tea. 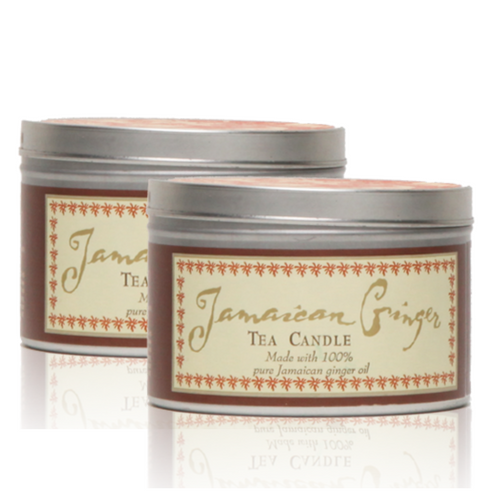 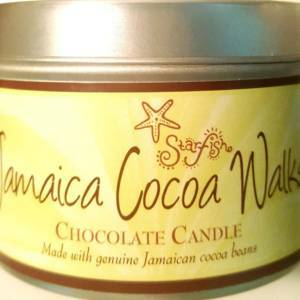 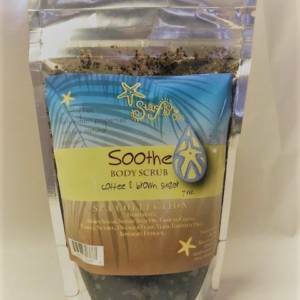 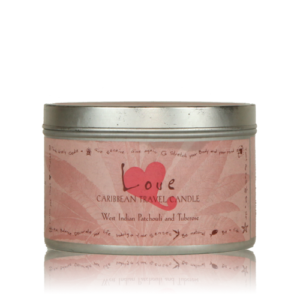 Made with 100% pure Jamaican ginger oil – the best in the world. 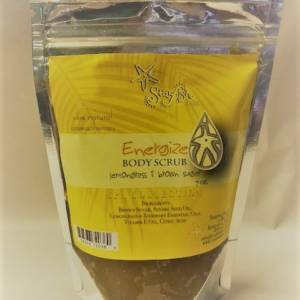 Ginger essential oil treats upset stomach, supports digestion, heals infections, aids respiratory problems, reduces inflammation, strengthens heart health, is a natural aphrodisiac, and relieves anxiety.